Free stuff or next to free stuff doesn't come around too often so when it does it's best we make the most of it. 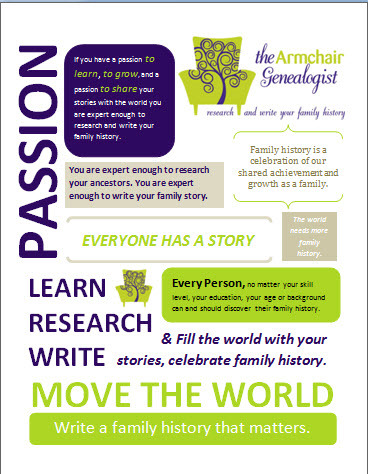 Some of you may not be aware of the BCG - Board for Certification of Genealogists. 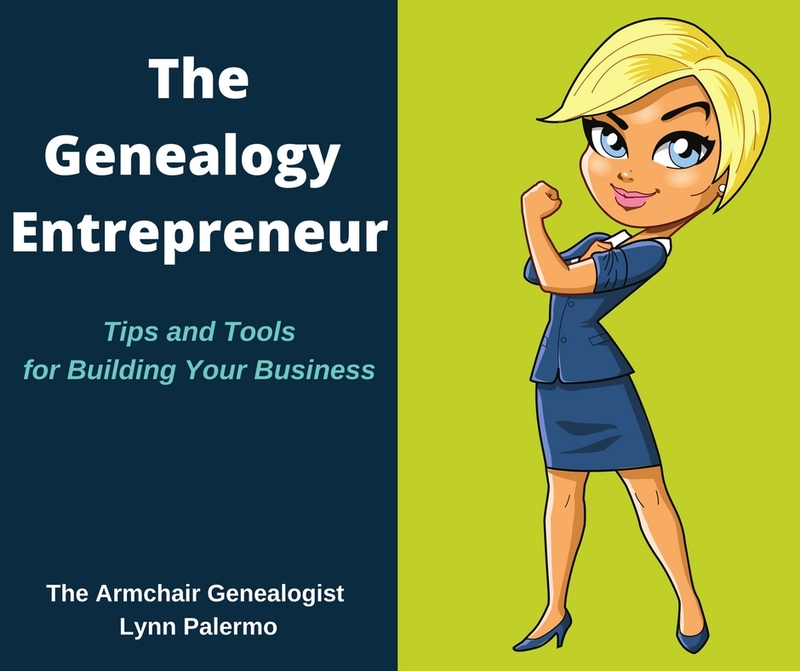 While this organization provides classes that will help you to obtain your certification as a Professional Genealogist they also serve an even wider audience. 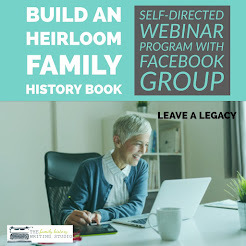 They offer webinars for the average family historian looking to expand their knowledge but maybe are not necessarily ready to become a certified genealogist. 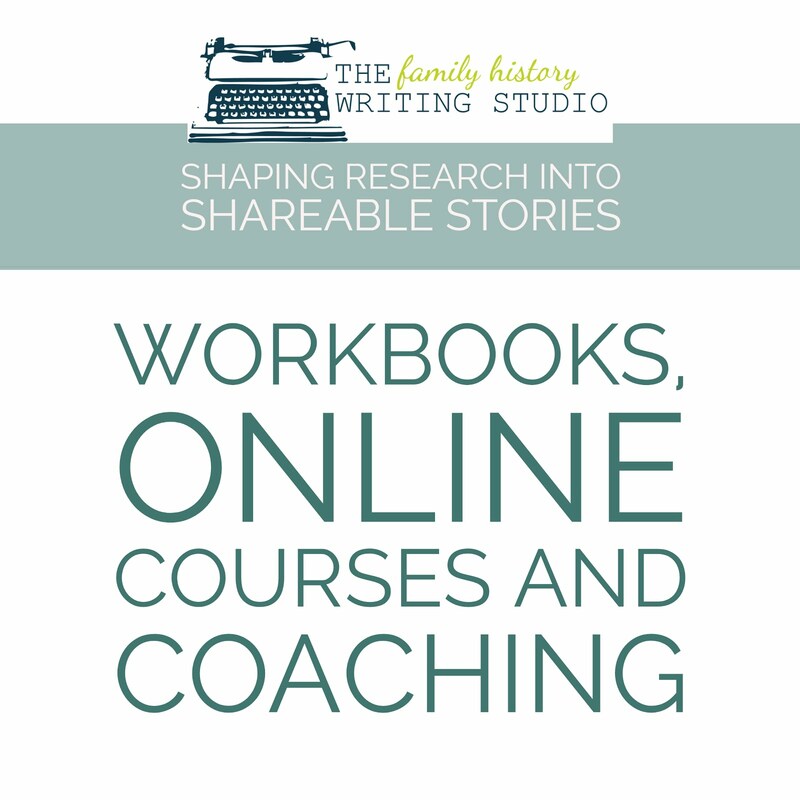 You don't have to be seeking professional certification in order to utitlize their on-demand webinars that are available at your convenience. Some of them are free and some will cost you a few dollars and I mean a few dollars. 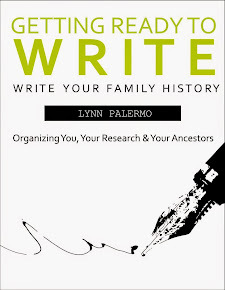 I've provided a sampling below of what is currently available with links to them. When you click on the link you'll get a preview before the video will stop and ask for your payment. Kinship Determination: From Generation to Generation by Russell, Judy G.
Fine Wine in a New Bottle: Guidelines for Effective Research and Family Histories by Thomas W. Jones. And then are others which will cost you a few dollars and I mean literally a few dollars, less than a Grande Caramel Macchiato at Starbucks. There are plenty more. 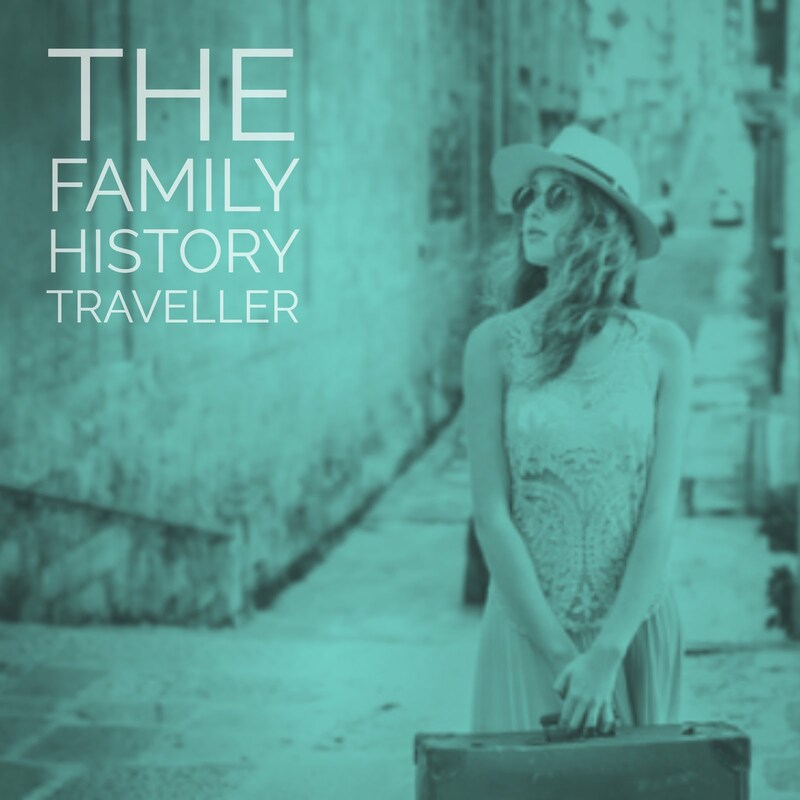 You can find them on the BCG website. 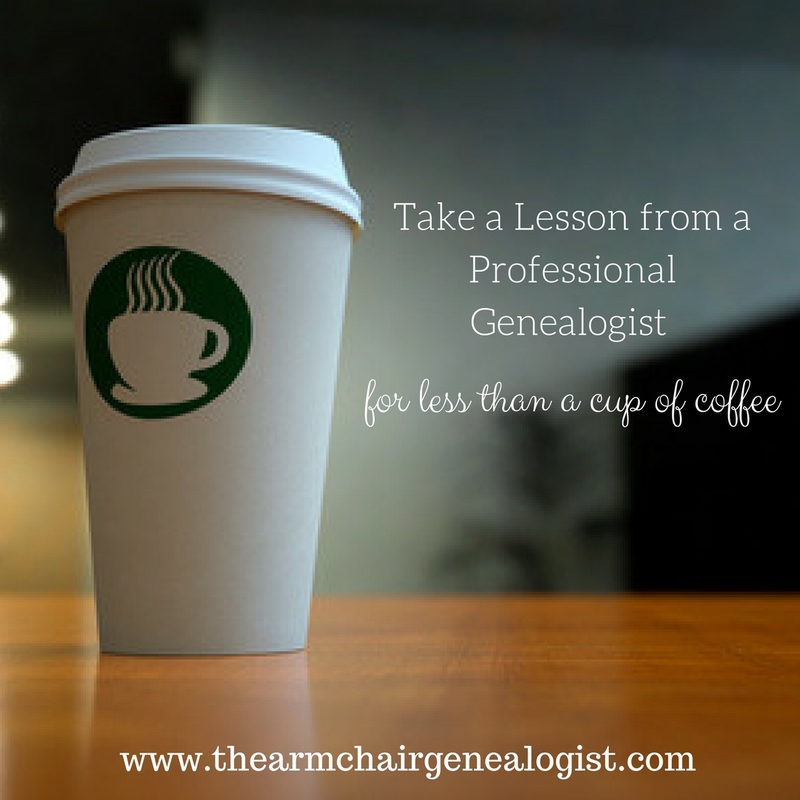 Perhaps, you'll even realize you just might have what it takes to sign up and set your path to becoming a Professional Genealogist. For more information about the Board for Certification of Genealogists and genealogy standards, and to view the above videos you can visit The Board for Certification of Genealogists.